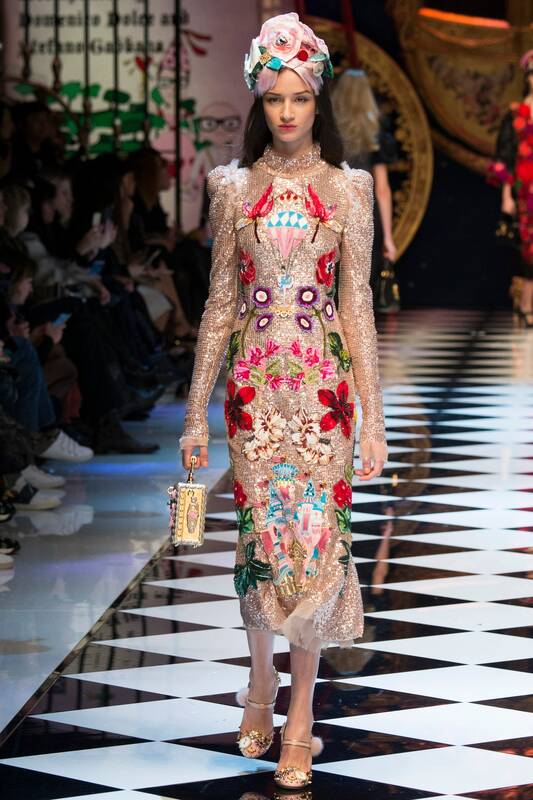 Dolce And Gabbana: Don’t Miss The Last Trendy Styles. “Thank you, ladies and gentlemen”. – Dolce & Gabbana.